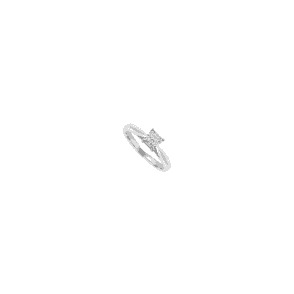 Home › Jewellery › Platinum set single stone brilliant cut diamond ring. Platinum set single stone brilliant cut diamond ring. Certified diamond D colour and S12 clarity. Email a Friend Platinum set single stone brilliant cut diamond ring. Price match Platinum set single stone brilliant cut diamond ring.